Quality isn't expensive . . . It's Priceless! 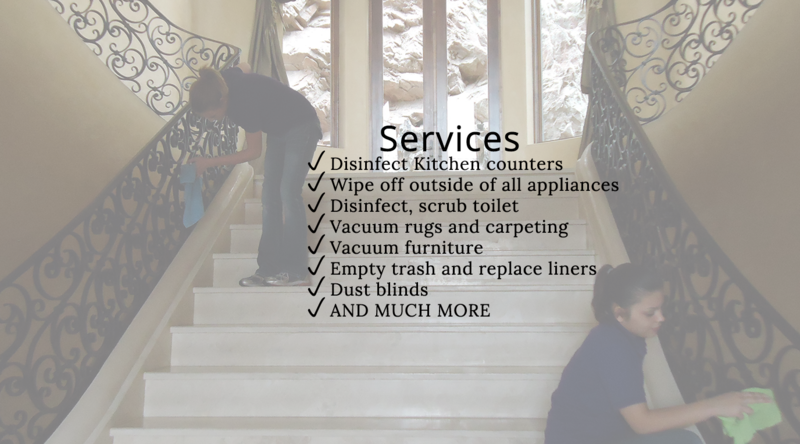 We realize that inviting a cleaning company into your home is a big decision and therefore we take the same care in selecting our technicians as you take in selecting the cleaning service. We carefully screen potential technicians by conducting a background check and do a thorough check of references prior to selecting the most qualified applicant. In addition, we are insured and bonded for your peace of mind. 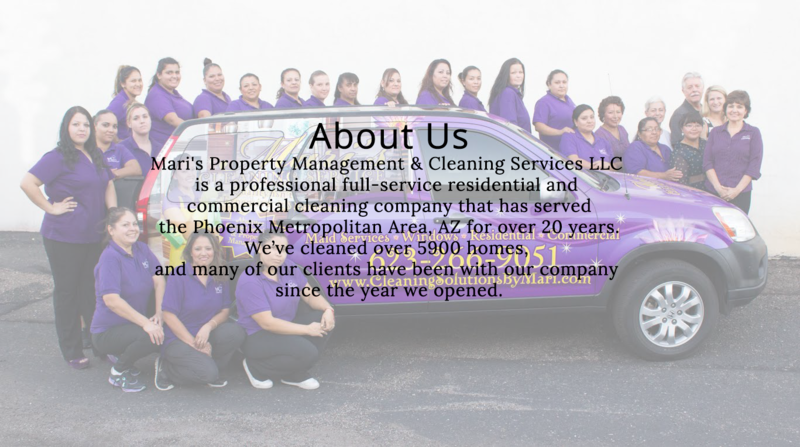 Each of our cleaning technicians are trained by an experienced supervisor in the techniques and quality standards that we are known for and that you deserve. 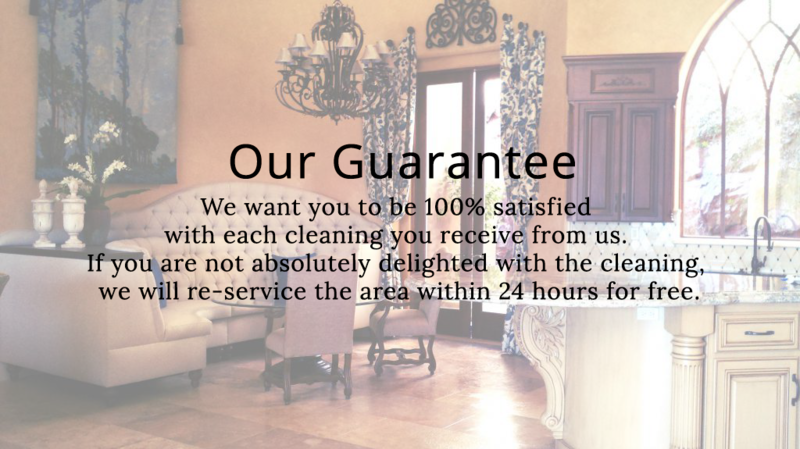 We offer a customized cleaning program to meet your every need. 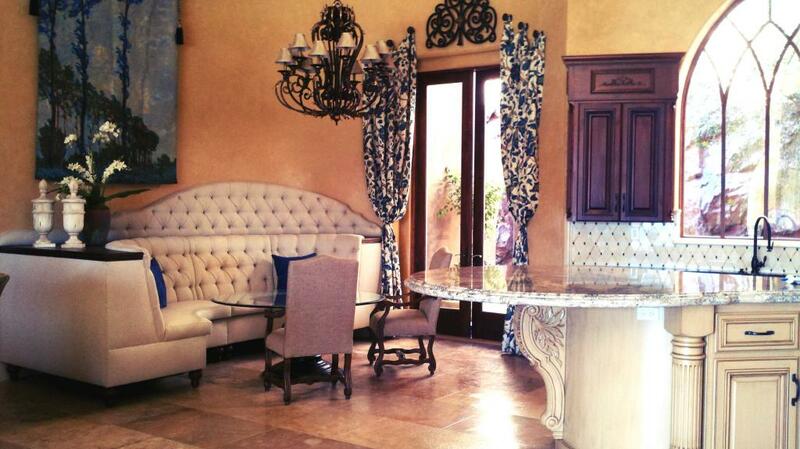 Services are available on a regular basis, move-ins/move-out or if you are an absentee owner we offer a service just prior to your arrival or after departure. 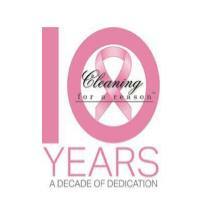 Our uniformed house cleaning professionals are employees, not sub-contractors. All taxes, insurance and Workman's Compensation Insurance are paid. We will gladly provide you with proof of insurance and bonding of our employees. 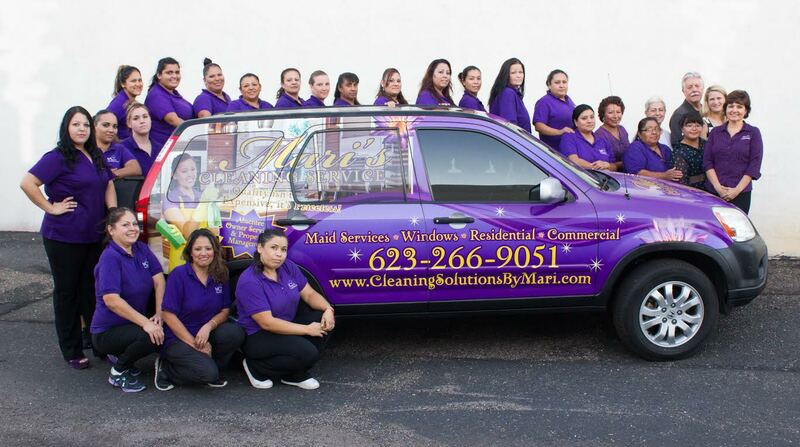 With Mari's Cleaning Service LLC, you never have to worry about taxes or injuries. To minimize turnover, our employees are paid above average wages and receive bonuses based on your feedback. 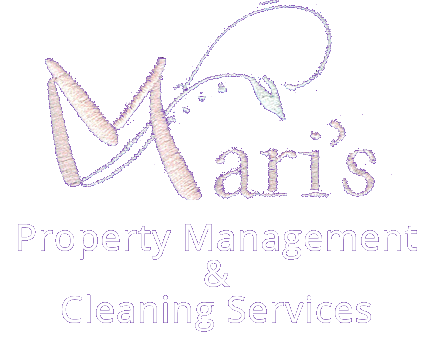 We also offer laundry services while we are cleaning. Inside and outside of all appliances (outside of washer/dryer only) - Note: If the oven is a "self-cleaning" oven it will need to be run the night before scheduled service. Note: Walls - We do not like to do entire walls as we do not want to be responsible for paint. However, we will always wipe off hand prints around light switches etc.